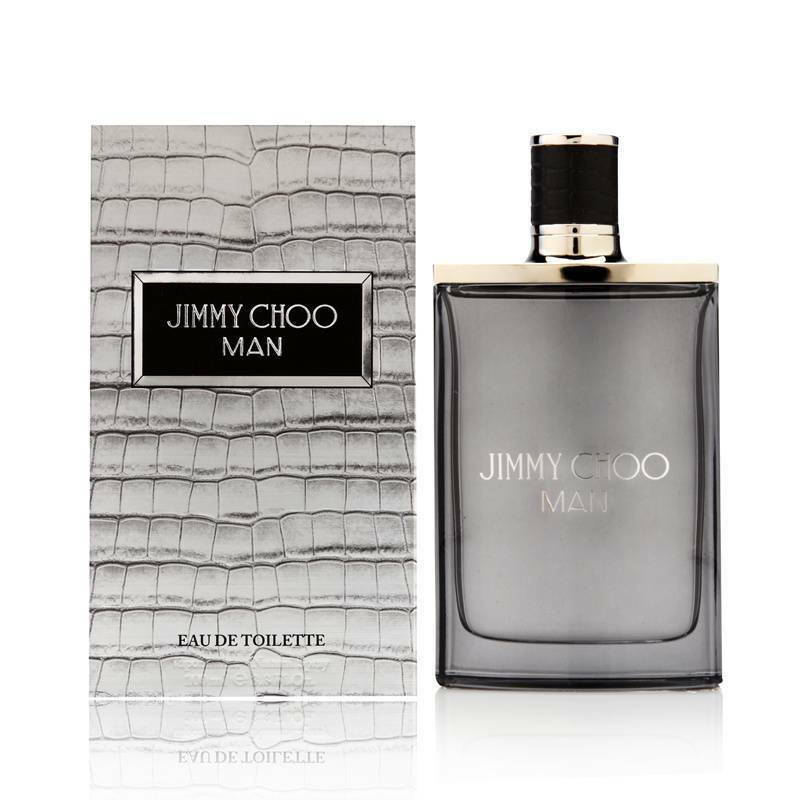 Jimmy Choo Man 3.3 oz / 100 ml Eau De Toilette spray for men. 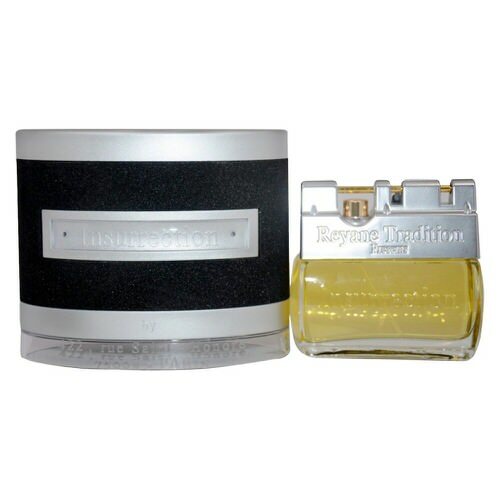 This is a modern and fresh fragrance that combines aromatic, fruity and woody notes. It includes accords of honeydew melon, pink pepper, pineapple leaf, lavender, patchouli and suede. Notify me when "Jimmy Choo Man 3.3 oz EDT for men" is re-stocked.